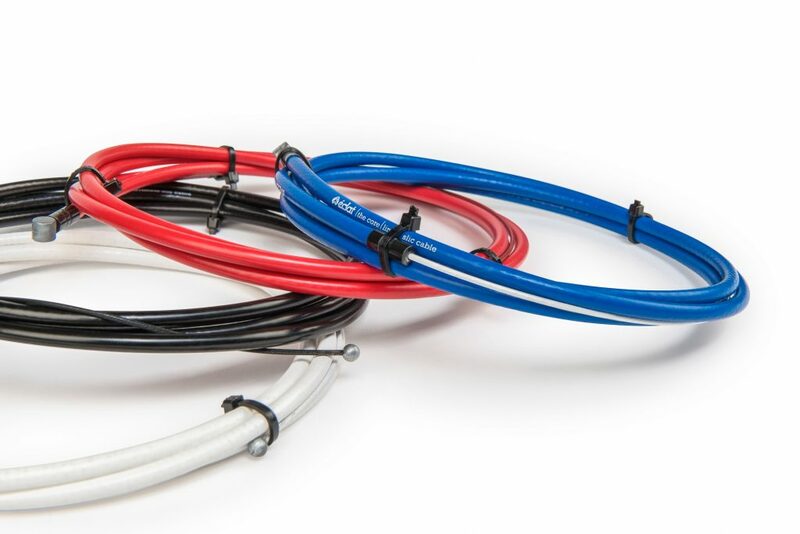 It’s important for us to keep on top of our rider/customer feedback and one thing that always bugged us was the constant kinking in cables. 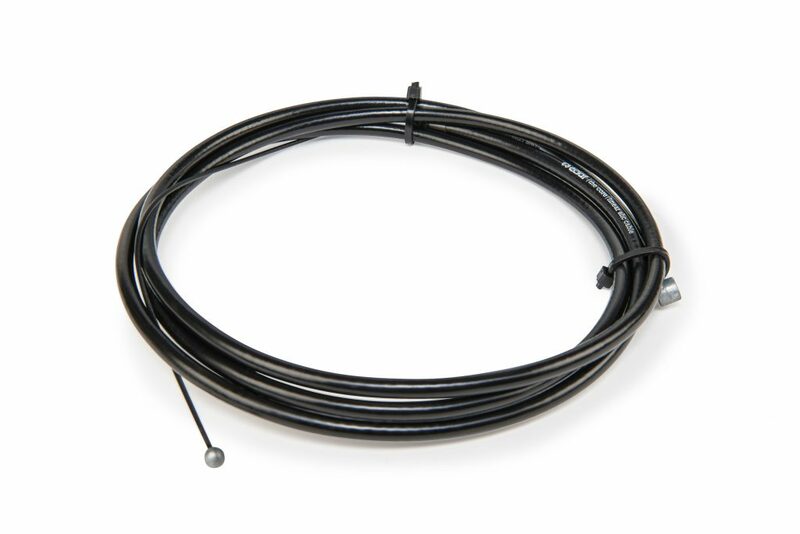 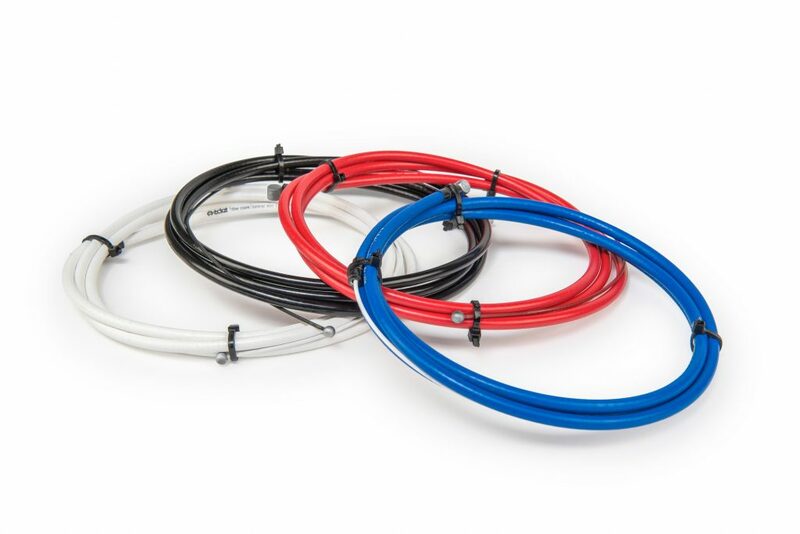 The Core linear brake cable comes with a poly-slip coated inner wire and a reinforced spiral shell to stop this from happening. 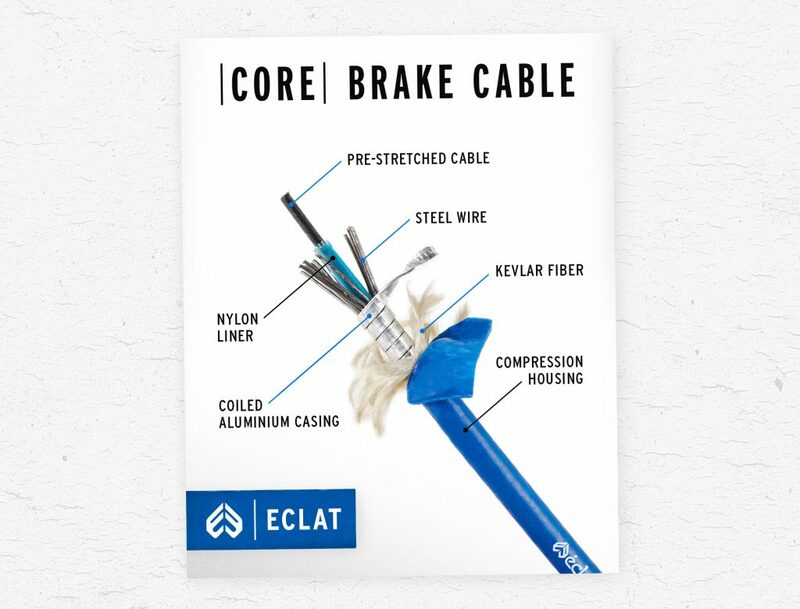 With éclat’s Core linear brake cable you carry on spinning and keep the same brake control.